**This is not a sponsored post. The below article is based upon my own personal experiences and preferences. I admit it. I’m an event junkie. Lately, it’s been anything pop-culture-comic-con-fandom-con related. Yeh, I’m a geek. I embrace it. There’s something alluring about meeting and chatting with some of my favorite actors and actresses in person, not to mention checking out all of the truly creative, imaginative costumes cosplayers come up with. 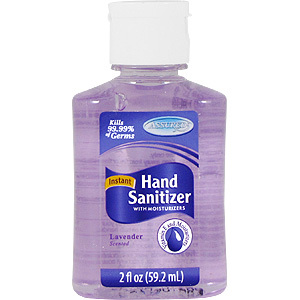 Hand sanitizer. Trust me. You’ll thank me later for this one. Interacting with lots of people, shaking hands, touching all sorts of surfaces, and eventually handling my lunch makes this the first item I pack. 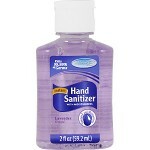 The Dollar Tree has a 3-pack in 2-oz sizes of hand sanitizers for just $1. Easy to carry, compact, and affordable. Disposable, Single-use, Mini Toothbrushes. Again, my go-to store, Dollar Tree, had a 2-pack of Crest Scope mini-brushes. It’s a travel-sized toothbrush, but no water needed. 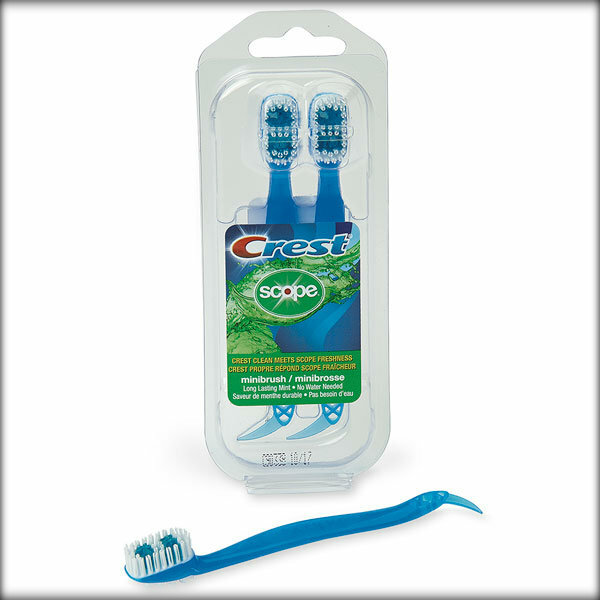 The mini brush head is pre-loaded with toothpaste and Scope minty freshness. Small-headed toothbrush on one side, flip over and there’s a tongue brush on the other. Plus a handy toothpick at the other end. LIFESAVER! There are other brands out there too, I just happened to stumble upon these at the store and love the way my mouth feels after using. Fresh and clean. Let me tell you, after a long day walking around, talking, eating, etc. your mouth (and companions) will thank you for taking these along. Easily fits into a cross-over back, purse, or back pocket. Reusable Water Bottle. You need to stay hydrated. Standing in lines, walking around the venue, talking, laughing, you’ll find yourself thirsty and quickly. Why not bring pre-filled water bottles? Good question. Some venues don’t water bottles with water inside to be brought on-site, absconding them when you walk through the security checkpoint. So, I found these reusable, collapsible silicone water bottles online. To save some expense, these are the perfect solution for me. They’re also PBA-free, FDA approved, and made from food-grade silicone. Perfect size, not bulky, easily rolls-up (yes, rolls-up!) and fits inside my purse, plus durable and easy to store until the next time I need them. I just locate a water fountain when I get inside and fill-up. These particular ones also came with a carabiner to handily loop the bottle on my purse or backpack for easy access. I found the 4-pack (2 sizes) on eBay for about $14. 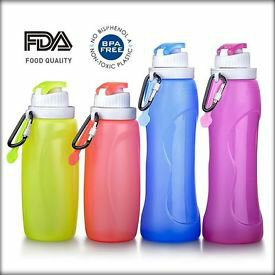 Just do a search on “collapsible water bottles” and several types, colors, and brands will pop up. What do you make sure to have on-hand when you head to an event? Post a comment below. I’d love to hear more great ideas! ShoutOUT® – Your resource for fun and unique things to do, taste, and try. 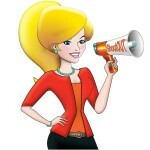 This entry was posted in Blog, Tips & Resources, To Try and tagged Assured, Crest, resources, Scope, ShoutOUTinc, The Dollar Tree, things to do, tips, travel. Bookmark the permalink.